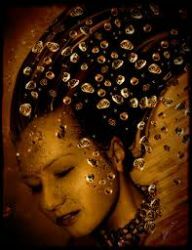 Sie werden aus Saba alle kommen (They will all come forth out of Sheba), BWV 65, is a church cantata by Johann Sebastian Bach. He composed it in 1724 in Leipzig for Epiphany and first performed it on 6 January 1724. Bach wrote the cantata to conclude his first set of cantatas for the Christmas season in Leipzig on the Feast of Epiphany. He had performed five cantatas, Christen, ätzet diesen Tag, BWV 63 (composed possibly in 1713) and the new works Darzu ist erschienen der Sohn Gottes, BWV 40, Sehet, welch eine Liebe hat uns der Vater erzeiget, BWV 64, Singet dem Herrn ein neues Lied, BWV 190, and Mein liebster Jesus ist verloren, BWV 154. The prescribed readings for the feast day were taken from the Book of Isaiah, the heathen will convert (Isaiah 60:1–6), and from the Gospel of Matthew, the Wise Men From the East bringing gifts of gold, myrrh and frankincense to the newborn Jesus (Matthew 2:1–12). The unknown poet of the cantata text may be the same as for BWV 40 and BWV 64 for the Second and Third Day of Christmas. He begins with the final verse of the reading, Isaiah's prophecy "all they from Sheba shall come: they shall bring gold and incense". The poet juxtaposes the prediction by a chorale, stanza 4 of the old anonymous "Ein Kind geborn zu Bethlehem" (Puer natus in Bethlehem", "A babe is born in Bethlehem", 1543), which describes the arrival of the "Kön'ge aus Saba" (Kings from Sheba), related to the Gospel. The first recitative proclaims that the Gospel is the fulfillment of the prophecy and concludes that it is the Christian's duty to bring his heart as a gift to Jesus. This idea is the theme of the following aria. The second recitative equals the gifts Faith to the gold, Prayer to the incense, and Patience to the myrrh, which is again expanded in the aria. The cantata ends with stanza 10 of Paul Gerhardt's hymn "Ich hab in Gottes Herz und Sinn". Bach first performed the cantata for Epiphany on 6 January 1724. 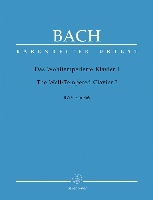 In his Christmas Oratorio of 1734, Bach dedicated Part VI, Herr, wenn die stolzen Feinde schnauben, to the topic and the occasion and first performed it on 6 January 1735. The opening chorus depicts, that "alle" (all), not just the three Magi, gather and move to adore. Horn signals call first and prevail throughout the movement, canonical and imitation developments illustrate the growing of a crowd. 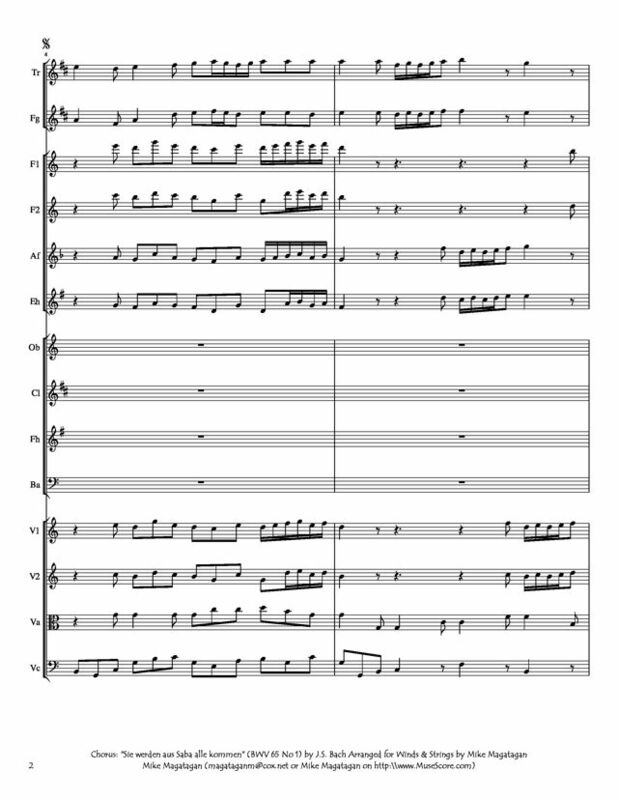 The central section is an extended choral fugue, framed by two sections with the voices embedded in a repeat of the instrumental introduction. 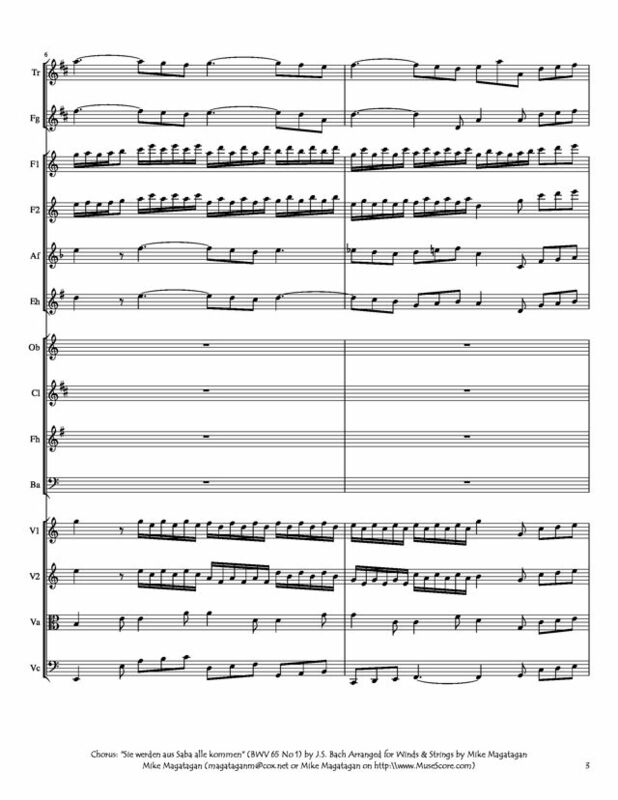 John Eliot Gardiner remarked in connection with his Bach Cantata Pilgrimage that the instrumentation resembles Near Eastern music, the recorders representing "the high pitches often associated with oriental music and the oboes da caccia (in tenor register) to evoke the shawm-like double-reed instruments (salamiya and zurna) of the Near East". In contrast, the archaic melody of the following chorale, telling of the three Kings from Sheba, is set for four parts. Both recitatives are secco, and the arias have no da capo. The first recitative applies the situation to the individual Christian, who has nothing to offer as a gift but his heart, explained in an arioso ending. The first aria is accompanied by the oboes da caccia, whose low register together with the bass voice conveys the humility expressed in the words. The tenor recitative ends on the notion "des größten Reichtums Überfluß mir dermaleinst im Himmel werden" (the abundance of the greatest wealth must some day be mine in Heaven). To show this abundance, the following dance-like aria is accompanied by all the wind instruments, playing concertante and together. The closing chorale is sung on the melody of "Was mein Gott will, das g’scheh allzeit", which Bach used frequently later, as the base for his chorale cantata BWV 111 and movement 25 of his St Matthew Passion. The cantata is structured in seven movements and is festively scored for tenor and bass soloists, a four-part choir, two horns, two recorders, two oboes da caccia, two violins, viola, and basso continuo. Bach employed a pair of horns before in his Christmas cantata Darzu ist erschienen der Sohn Gottes, BWV 40, and later in his cantata for Christmas 1724, Gelobet seist du, Jesu Christ, BWV 91, and in Part IV of his Christmas Oratorio. 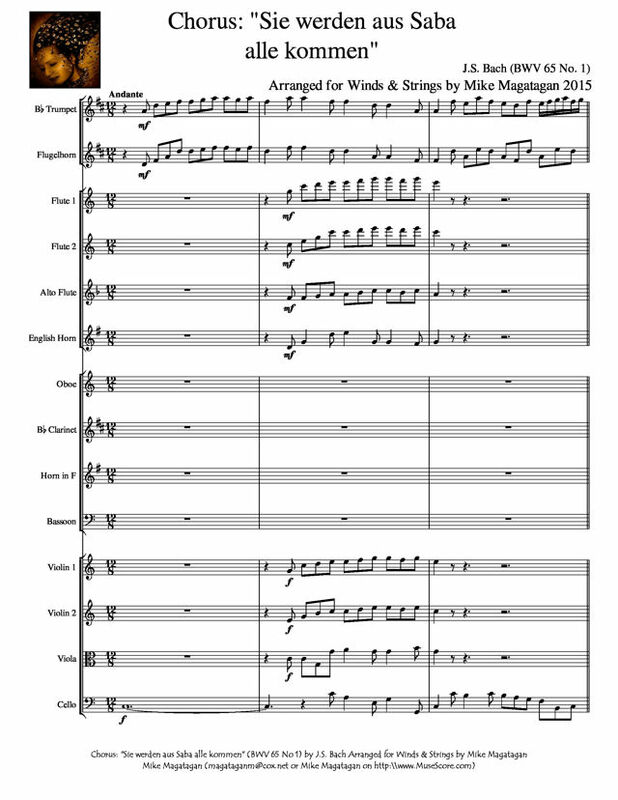 I created this arrangement for Winds (Bb Trumpet, Flugelhorn, 2 Flutes, Alto Flute, English Horn, Oboe, Bb Clarinet, French Horn & Bassoon) and Strings (2 Violins, Viola & Cello).